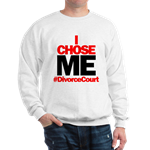 Thanks for visiting the DIVORCE COURT store. 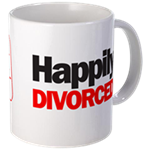 Wear your relationship status proudly with mugs, t-shirts and accessories inspired by the longest running court show on television. 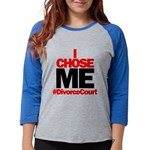 Love your partner? Show it by buying matching accessories.